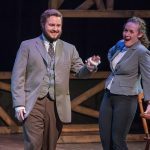 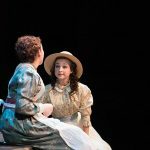 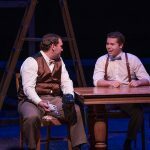 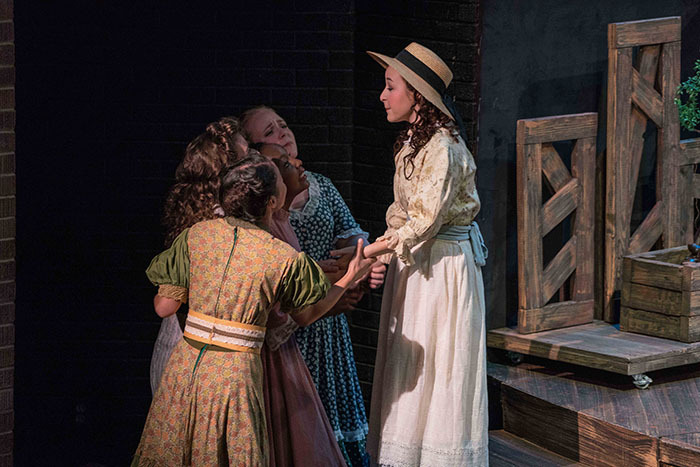 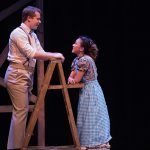 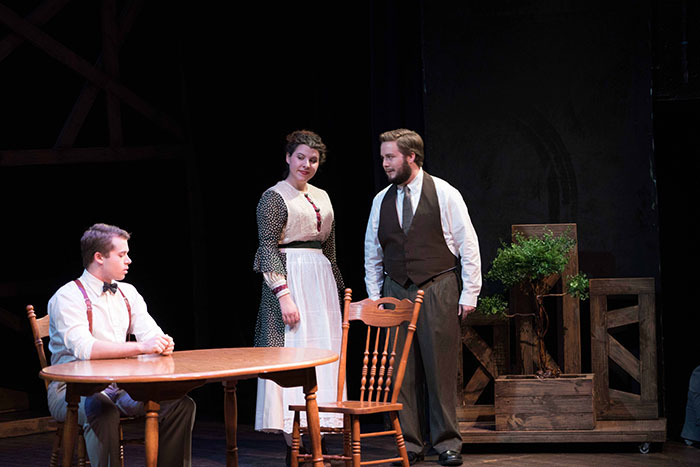 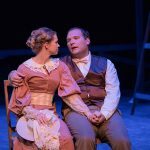 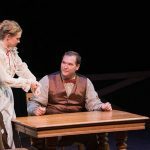 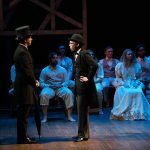 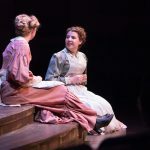 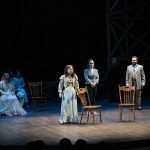 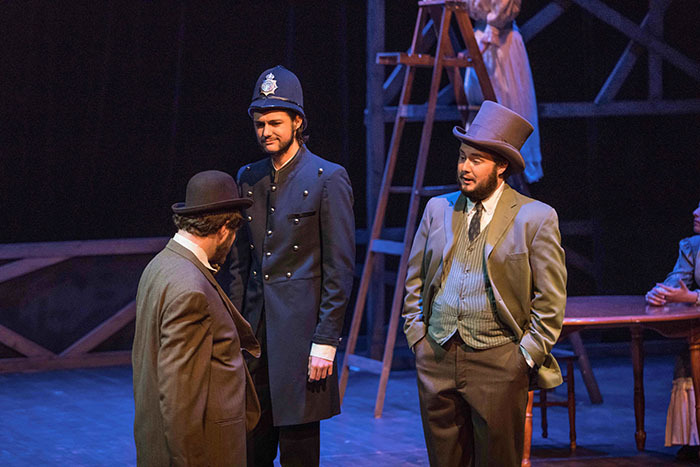 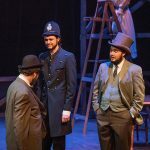 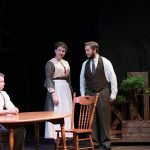 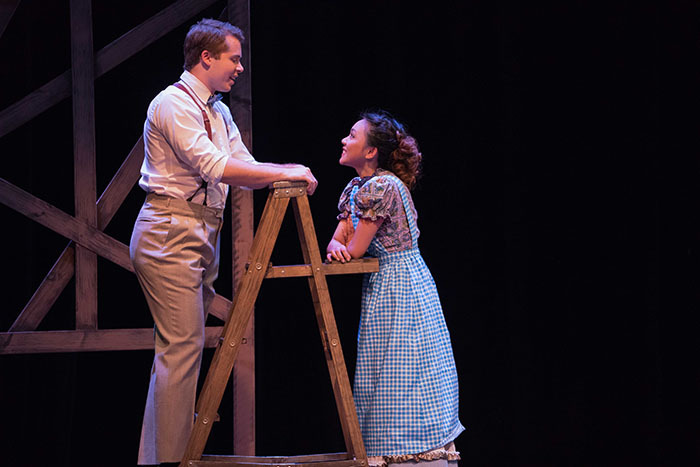 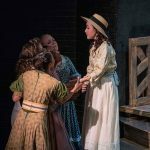 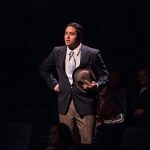 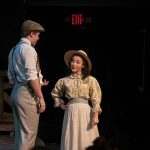 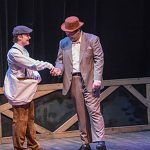 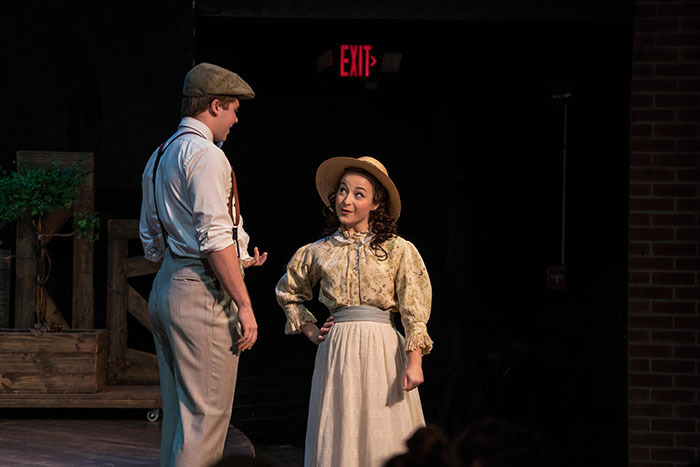 Ethington Theatre’s production of “Our Town” runs this weekend and next, closing 2 p.m. Sunday, Nov. 27. 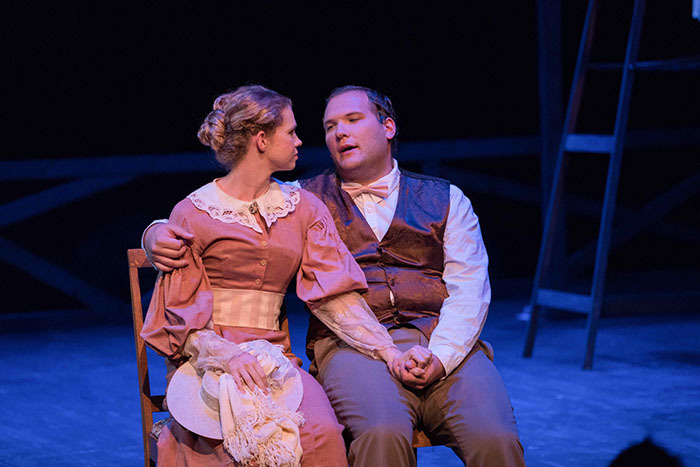 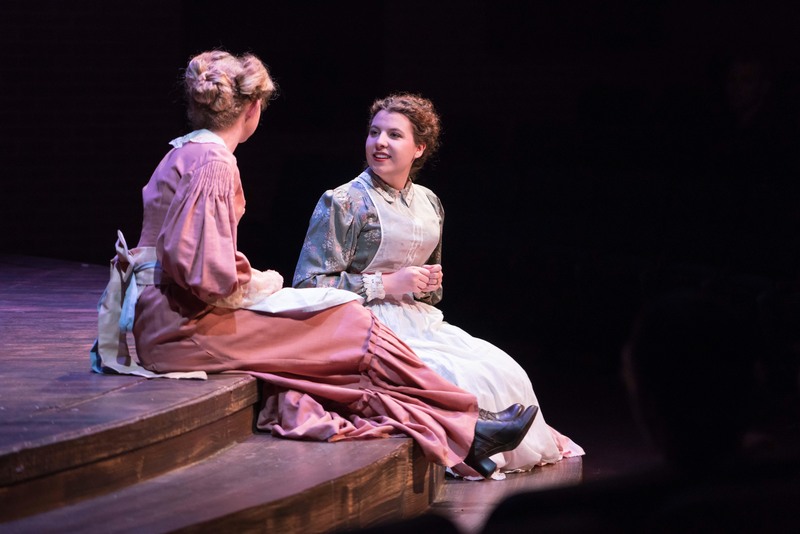 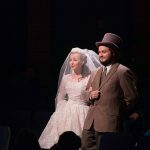 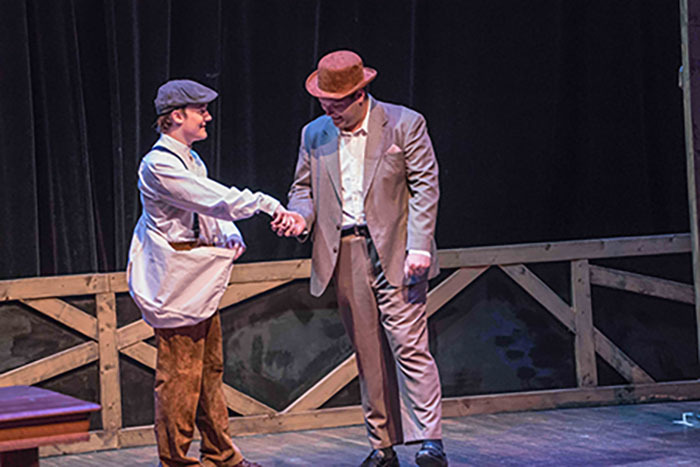 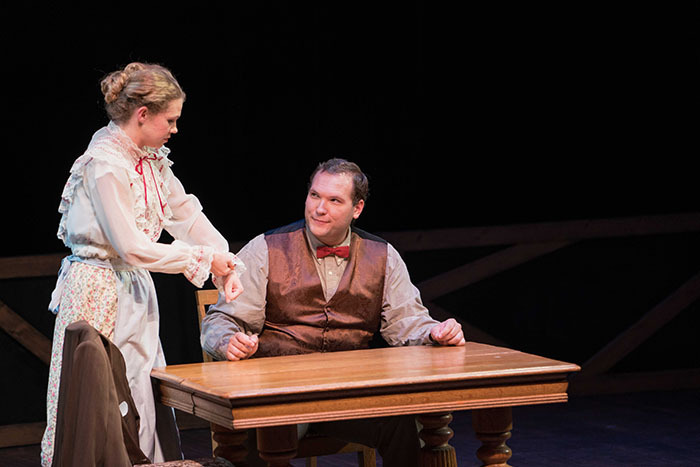 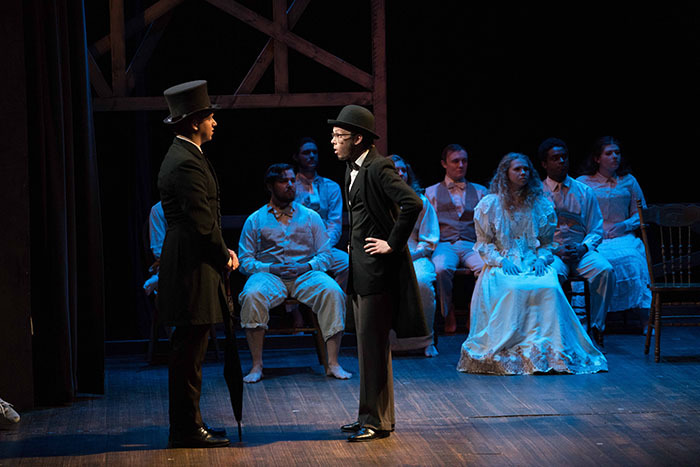 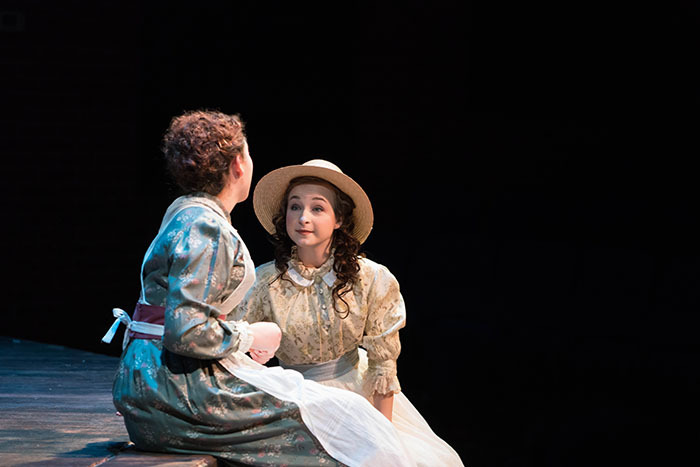 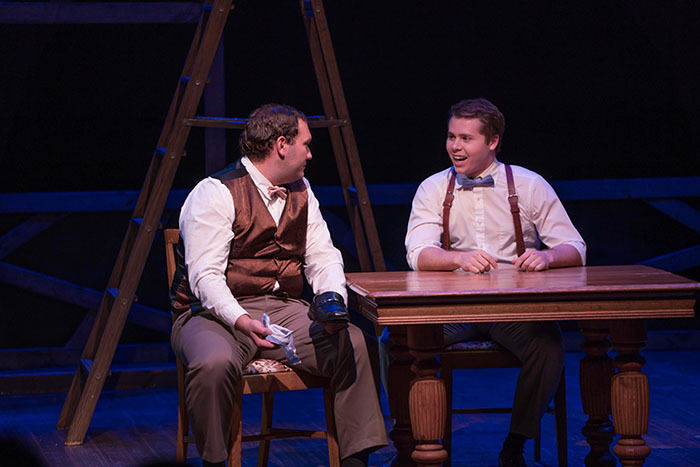 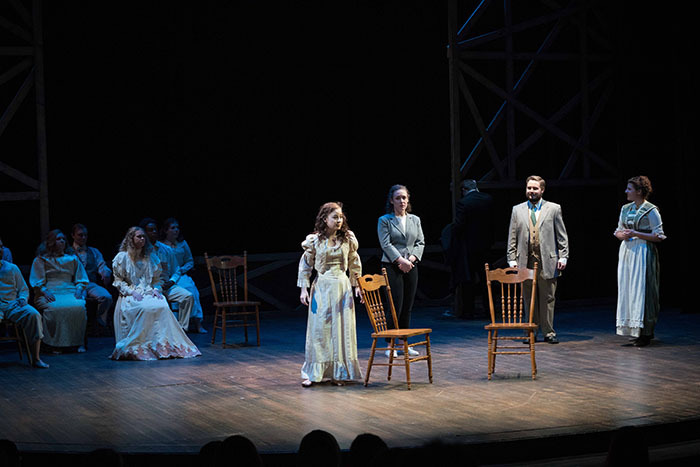 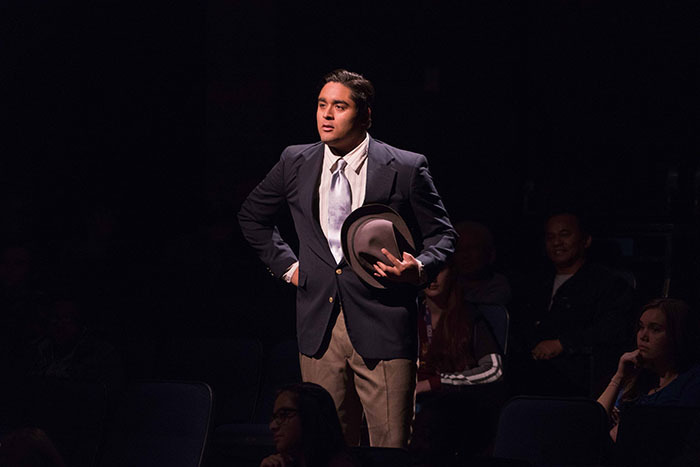 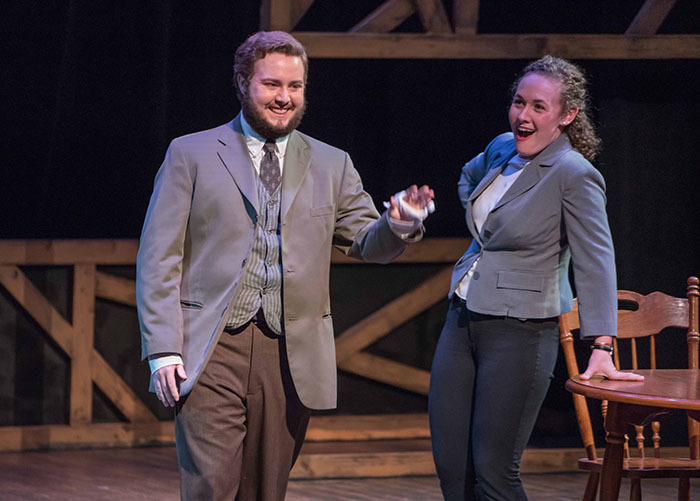 But don’t let Thanksgiving weekend stop you from enjoying GCU’s wonderful presentation of Thornton Wilder’s 1938 Pulitzer-Prize winning drama.The show has has a perfect message for any time of year and shows us a slice of Americana while giving us a powerful message. 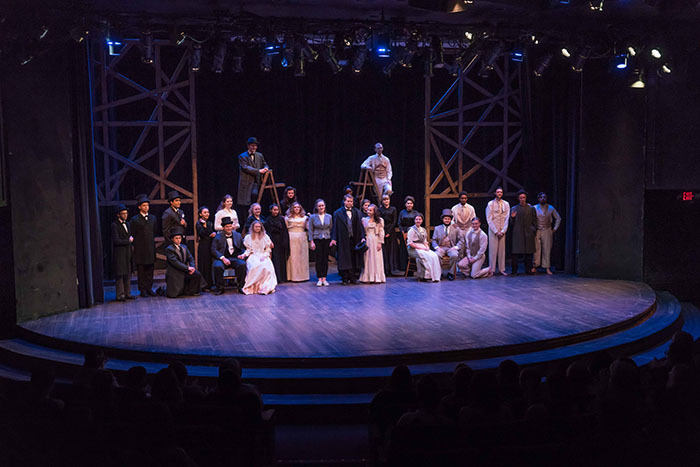 It reminds us that times and ways of life may change, but what truly matters is just as true now as then.For tickets, click here. 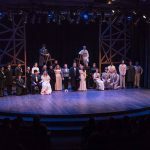 Students get tickets free with ID. 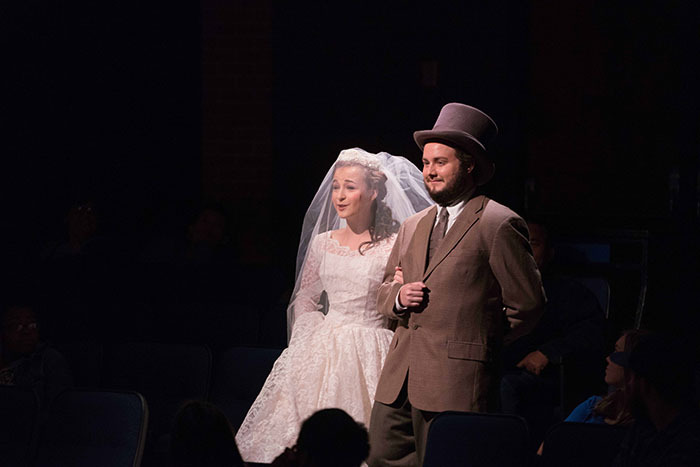 For a story about the show, click here.